In our effort to create extraordinary content for you that goes beyond the usual wedding features, we've teamed up with US-based blog Poptastic Bride. 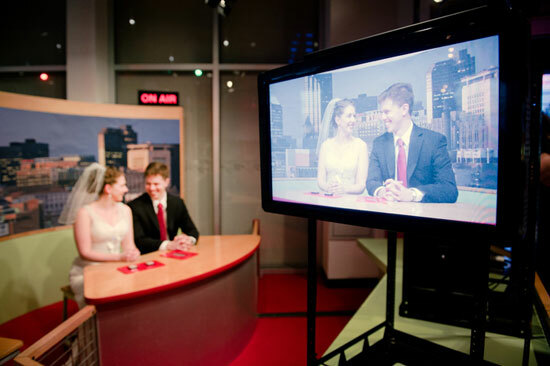 We understand that brides look to foreign blogs for wedding ideas. However, except for the usual vintage/ shabby chic ideas from the other parts of the globe, some wedding ideas are perceived to be not as easily adaptable or acceptable in the local scene. 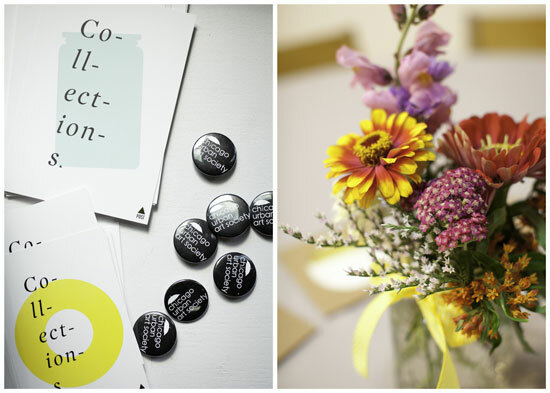 But beginning this month, we will occasionally feature one-of-a-kind wedding ideas from Poptastic Bride that we feel can be localized. 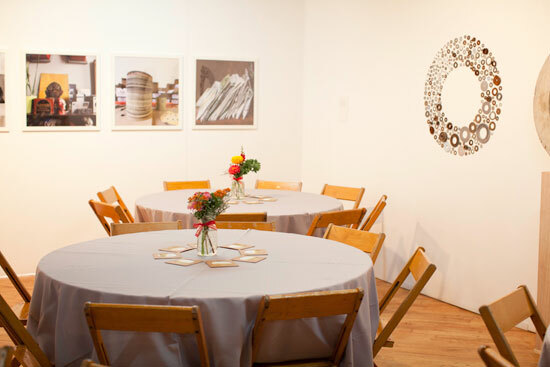 Cynthia of PB writes: Today’s feature is an eclectic and modern wedding reception in a Chicago art gallery. Pam and Josh had gotten married earlier in the week on a beach in Michigan with only a few close family members in attendance. To celebrate with the rest of their loved ones, they held a dance party among amazing artwork by The Post Family. They served Chicago-style pizza and drinks to keep the tone informal and played killer tunes all night! 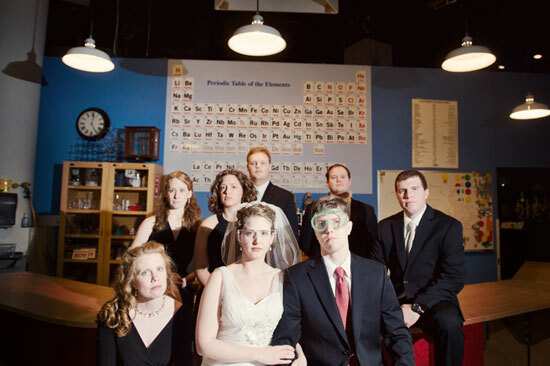 Jessica explains: We wanted our wedding to be personal and unique, but we also didn’t want to cross the line from “Wedding at the Science Museum” into “Science-themed wedding.” Having it at the museum let us run around and be silly for pictures, but then we had a fairly traditional Lutheran wedding ceremony. 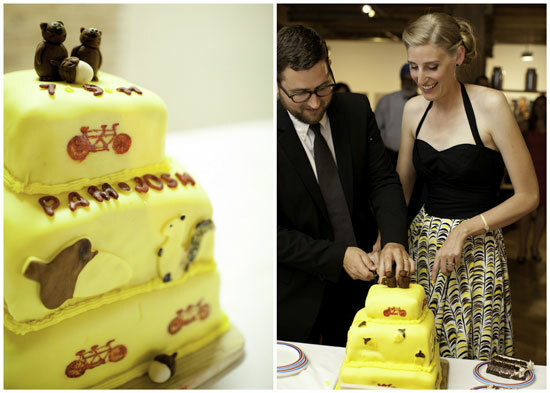 We felt like the party surrounding the wedding could be kind of nerdy and goofy, but we still wanted the ceremony to be meaningful. Having a wedding in a museum is just absolutely wonderful in so many ways. Apart from the obvious benefit of having your wedding in a non-traditional venue, having a museum wedding creates so much depth, character and beauty. What's more, the venue is already styled which means it saves you extra money that would otherwise be spent on props and a stylist. 1. Compromise - If you really want to do it in a museum but your parents are going kill you, compromise by still having the actual ceremony in the church and let them plan it the way they would want it to be. In other words, assign to your parents the church and all the details that go with it (to make them important and part of the wedding), then set some ground rules that your reception is untouchable. 2. The Feminine Touch - While the museum already has a lot of creative details to work with, you would still want to have a wedding-y, soft side to it. 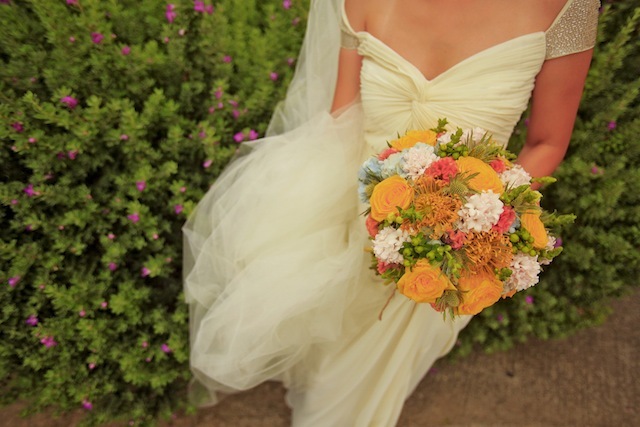 Therefore, what you save on styling & props you spend it on beautiful, breathtaking bouquets and a very soft, romantic gown. 3. 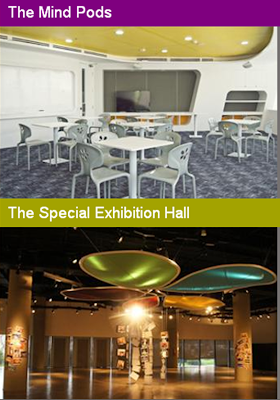 The Venue - The Mind Museum offers venue rentals! For an intimate wedding your best bet would be The Mind Pods and for a bigger wedding, you can do it in the The Special Exhibition Hall. 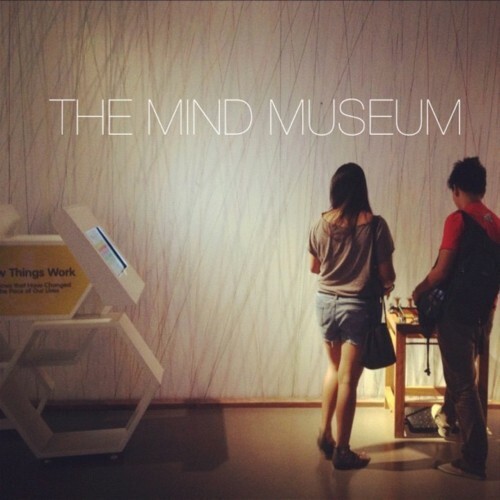 As lifted from Mind Museum's website, "The Mind Pods are two 80 square meter learning rooms. Each one has a seating capacity of 40 guests. The Mind Pod venue rental package comes with tickets to the museum." 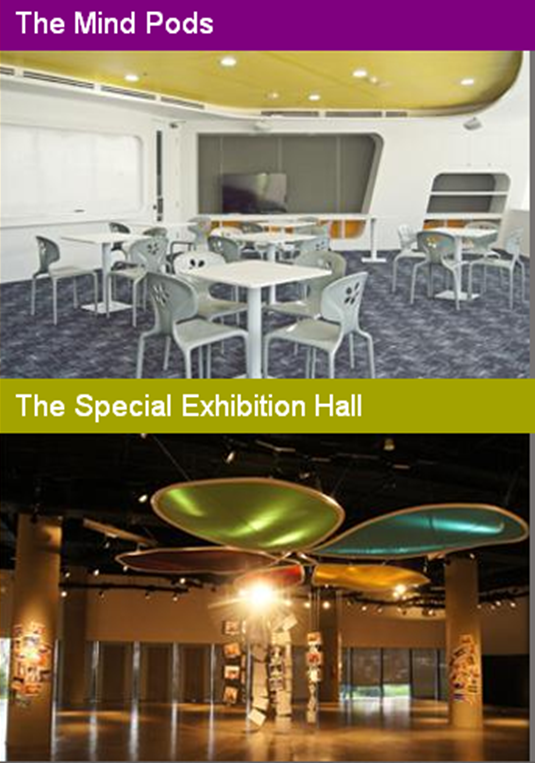 "The Special Exhibition Hall located off the Hall of Philippine Science is an area deliberately set apart for travelling exhibits. While not hosing exhibitions, this 300 square meter area may be used for events. It has its own separate entrance and can accommodate up to 250 guests. 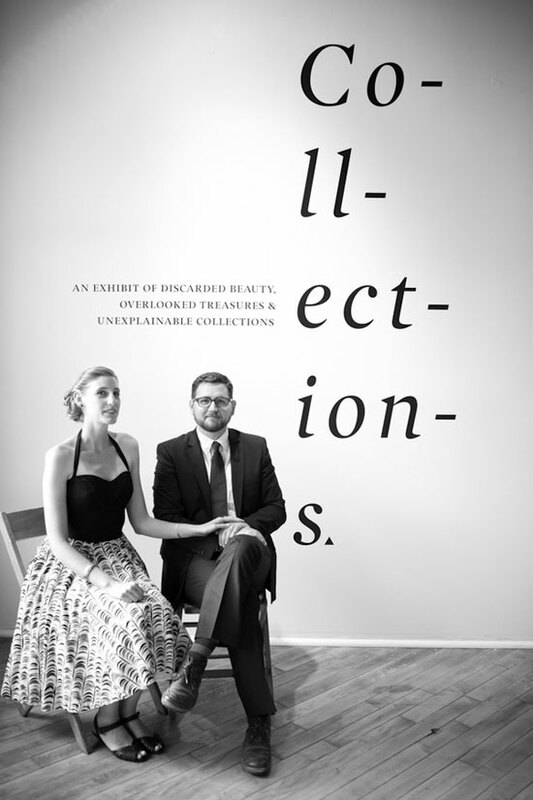 Venue rental package comes with tickets to the museum." Apart from the fact that Mind Museum already has venue rentals, the organic backdrops & props that you will see in the area will make for wonderful photo opportunities! 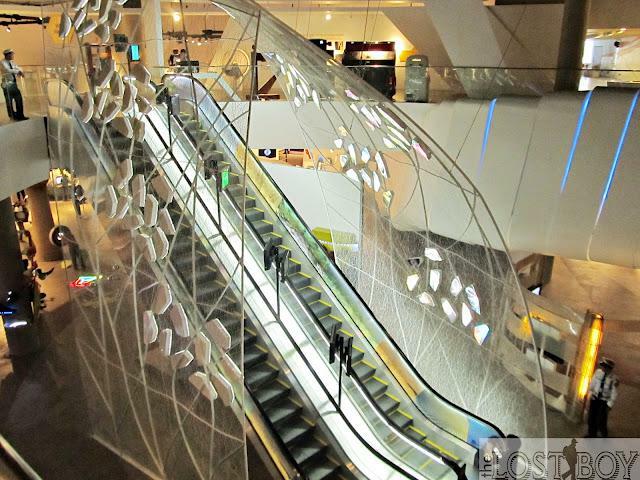 Imagine the endless possibilities and all the photo ops that you can do at The Mind Museum! 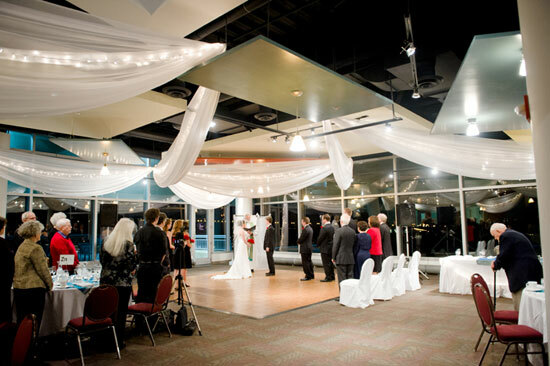 Note however that The Mind Museum is not a wedding ceremony/reception venue so you need to be patient if they are not able to accommodate your every request. And that's where your coordinator and caterer will come in! 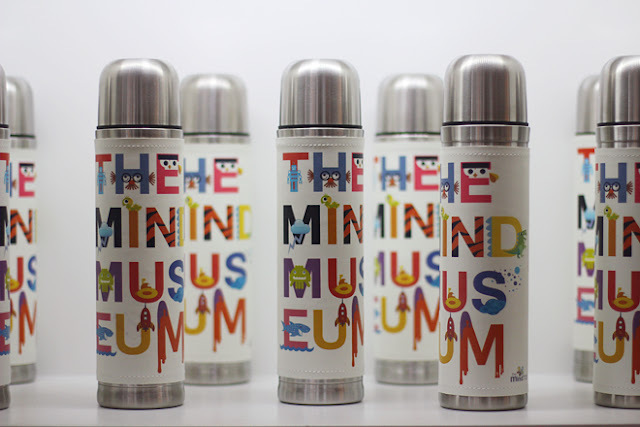 A mind museum wedding would be awesome! I know I saw a party (not sure if it was a wedding) that was held at the National Museum grounds and it also looked cool. I wonder what kind of restrictions they have there.